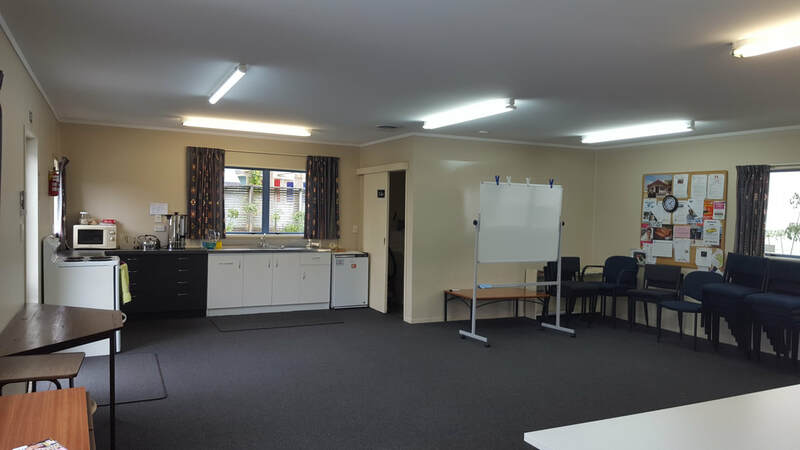 Morrinsville Community House has rooms available for hire. 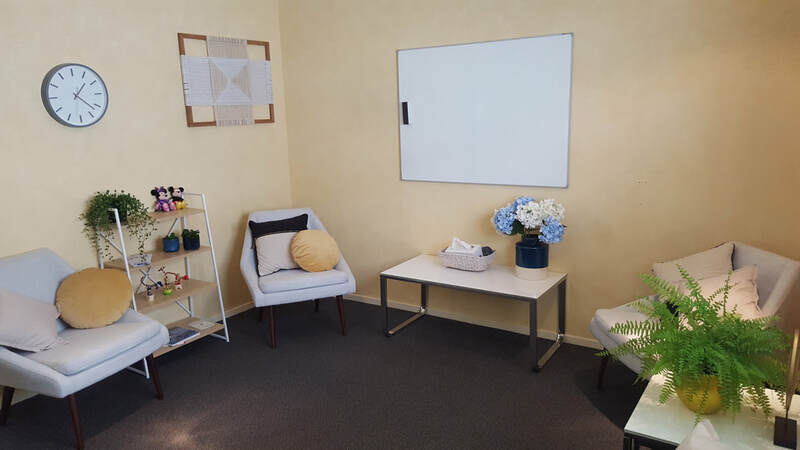 Rooms vary in size and are suitable for meetings, hui, seminars, courses, events and workshops. 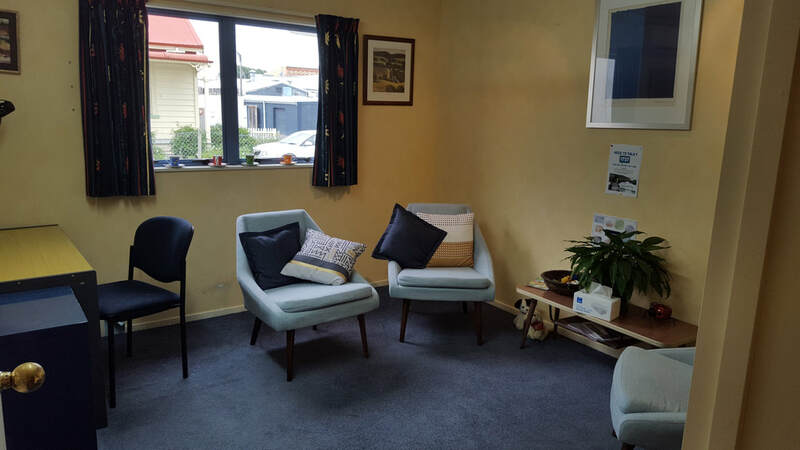 Rooms are available to be used out of office hours and on weekends. All surplus funds raised through room hire are used to support our work in the community. Rates include room hire, use of facilities, and tea, coffee, milk. A whiteboard is available on request. A projector and screen may be available at an additional cost. For more information or to book a room please contact us. Cancellations must be made at least 24 hours in advance or you will be charged.